A new and uniquely powerful instrument for ESO’s Very Large Telescope has been completed and approved for shipping to Chile. 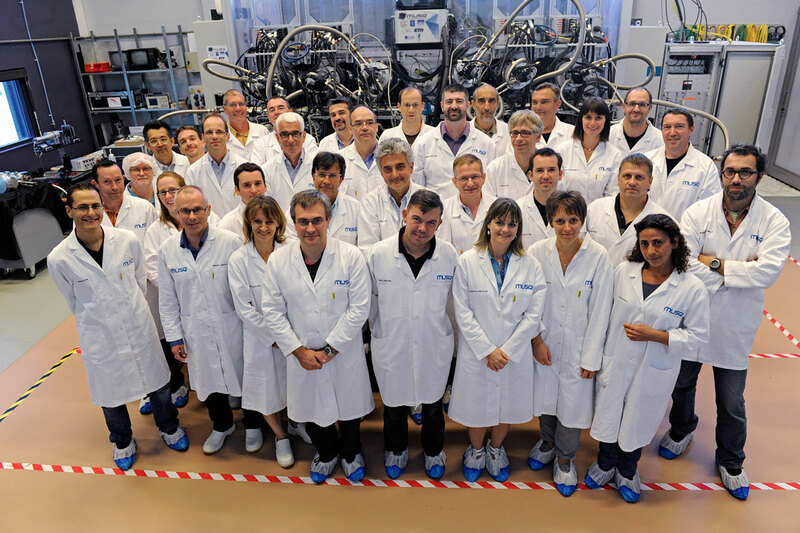 MUSE (Multi Unit Spectroscopic Explorer) is the result of ten years of design and development headed by the Centre de Recherche Astrophysique de Lyon, France. On 6–7 September 2013, the Observatoire de Lyon opened its doors to the press and scientific community for two days of presentations, tours of the instrument and discussions to allow the public, press and scientific community learn more about the science behind the project. 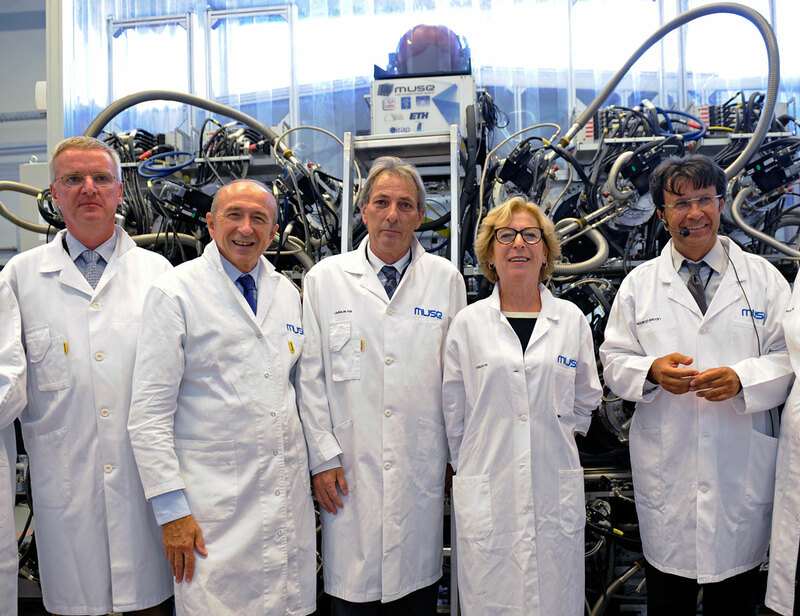 In attendance were the French Minister of Higher Education and Research, Geneviève Fioraso and the ESO Director General, Tim de Zeeuw. Over the next few weeks MUSE will be dismantled and shipped to its new home at the Paranal Observatory in Chile. 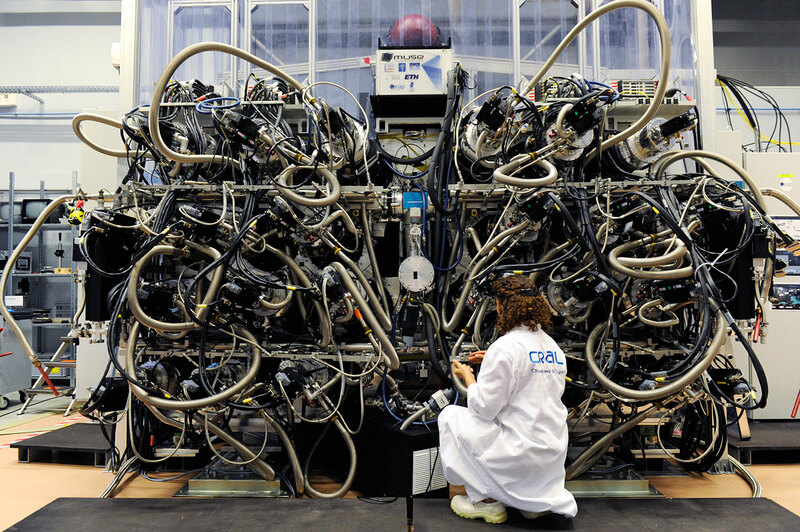 MUSE is an instrument that has 24 integral-field spectrographs that can be used to record images and spectra simultaneously of significant portions of the sky. It will be able to map the velocities and other properties across galaxies or any other objects present in its field of view. The primary science goals of MUSE are to observe the early epochs of the Universe from the time when matter assembled to form the first stars and galaxies and to study the motions of material and chemical properties of nearby galaxies. It will have many other applications ranging all the way out from the Solar System to the distant Universe.